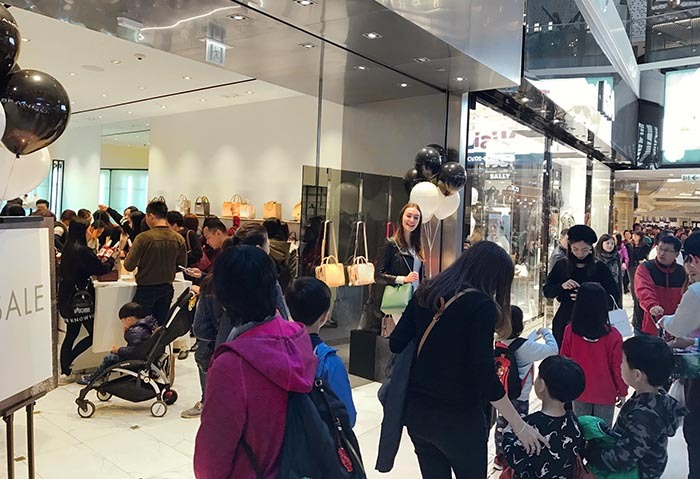 RABEANCO celebrated the opening of its 12th store in Hong Kong at YOHO Mall by hosting a lively in-store event. 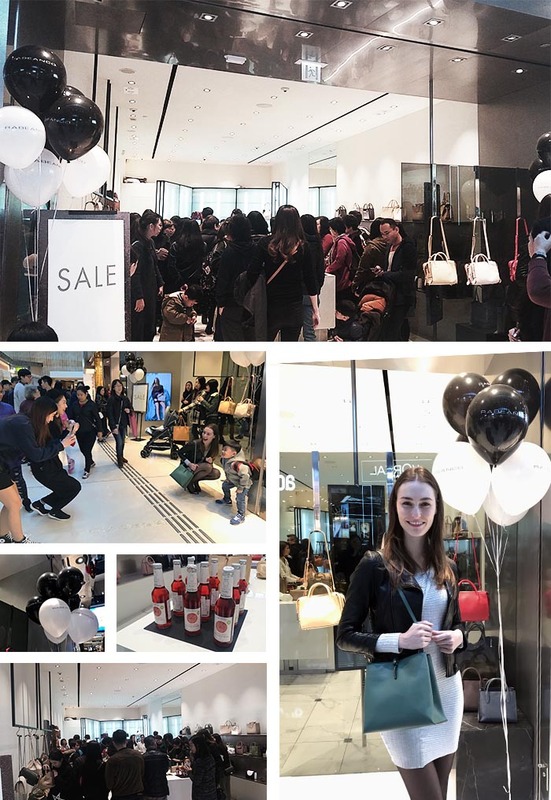 Over 500 guests attended the event to enjoy sparkling juice and chocolate, Polaroid with model and complimentary gift. Everyone had a blast!